Yellow, medium sized onions with white flesh. Strongest in taste and great flavour enhancer. Versatile in the kitchen. 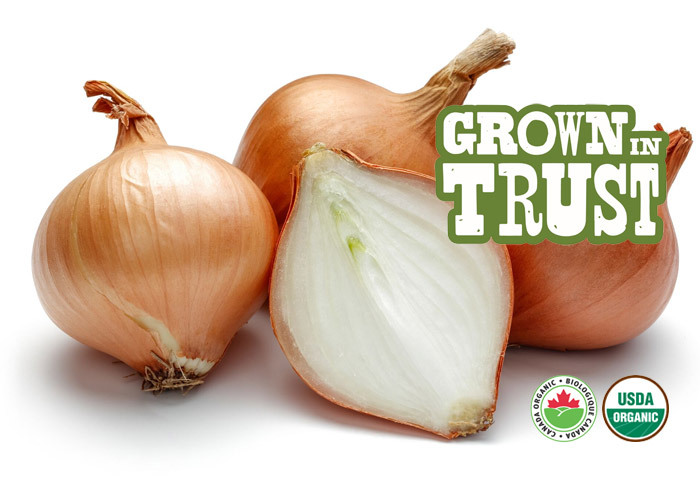 Pairs well with meat dishes, soups and are tasty when caramelized. 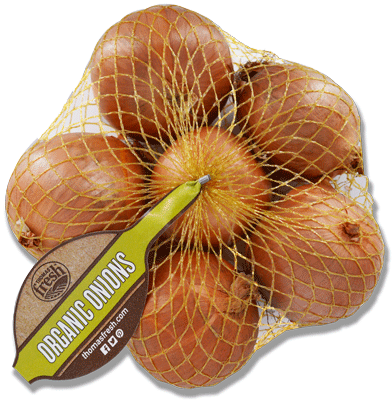 Yellow onions (both organic and conventional) make up about 75% of all onions grown.